The Minsk II agreements, designed to secure peace in war-torn Ukraine, are being "purposefully" undermined in Washington, with both parties, as well as the NATO supreme allied commander pressuring Obama "to wade ever deeper into the Ukrainian morass," the Nation warned. "Today, it would seem, Democrats and Republicans are engaged in a contest of who can 'out-hawk' the other on Russia," said the weekly American journal. In late April, the majority of members of the US Senate Armed Services Committee urged Barack Obama to send lethal aid to Ukraine. Only two senators were not convinced this is a necessary step. The underlying idea behind arming Kiev forces boils down to Russia's alleged involvement in the Ukrainian crisis and groundless accusations that Moscow violated the Minsk II deal. But hardliners in Washington are not the only ones adding fuel to the fire. According to the Nation, it is in fact Kiev that does not want to listen to Western European leaders urging the post-Maidan authorities to adhere to the agreements and solve the crisis peacefully. 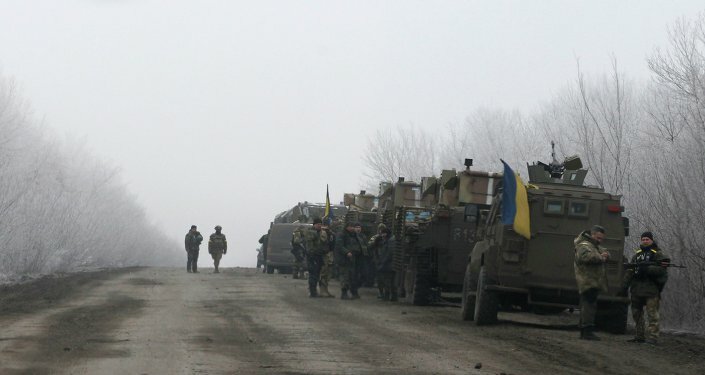 Much to Europe's frustration, Kiev does not seem to be in any hurry to implement the deal. 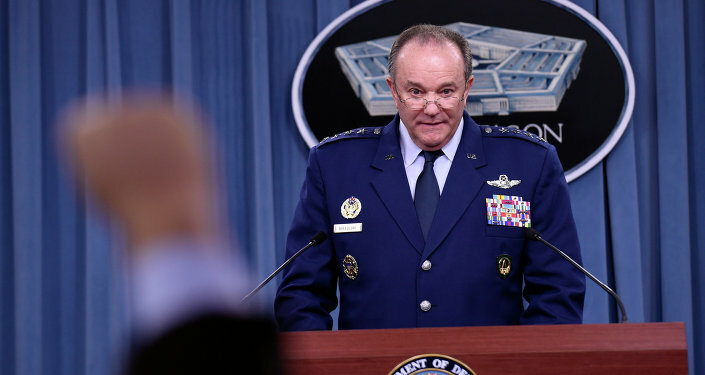 The hawks in the Senate Armed Services Committee also found a powerful ally in NATO's top commander Gen. Philip Breedlove. Last week, he told the committee he supports the consideration of providing offensive weapons to Ukraine as a tool to tackle what he branded "Russian aggression." In March, the German Der Spiegel magazine ran an article saying that European leaders were often stunned by Breedlove's remarks and accusations regarding Russia since those claims were often not supported by intelligence data. It has been a longstanding position of Russia and Europe that providing lethal aid to Ukraine would only make things worse in the region. As recently as last week, three European foreign ministers, including Germany's top diplomat Frank-Walter Steinmeier, once again underlined that the political solution of the Ukrainian crisis is the only option. "Breedlove's testimony also inadvertently helped confirm the basis of one of Russia's principal objections to American policy: that it is being hedged in on all sides by the American military," the Nation pointed out.